Established in 1983, the Macrom brand has always been recognized in the audio market as synonymous of high quality components for the reproduction of sound. 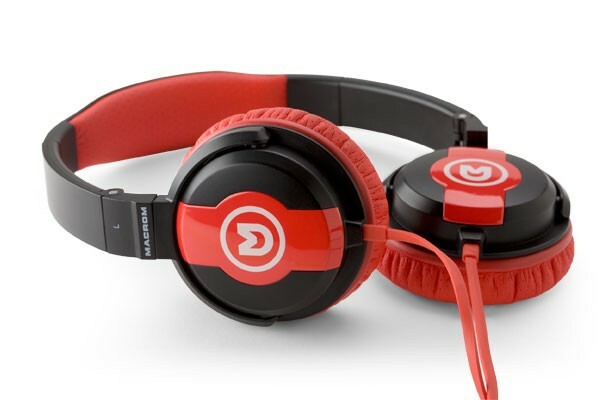 In 2013 the product range was extended with a complete new line up of headphones and portable speakers dedicated smartphones and tablet users. DAG Communication has been responsible for Macrom’s communication through the press since 2013, proposing a range of personal audio. In addition to the press, Macrom’s communication was also made on digital fronts. Following the channels of social networks (FB and Twitter), Macrom inserted daily interactive content on their pages. This resulted in an increase in the number of users and fans. The activities of the press office have yielded many publications in journals including Wired, Sport Week, GQ, and l’Espresso, not to mention Elle and Vanity Fair. The publications are also widespread through the online transmission of product video reviews, and the classic publication of blog reviews or important newspapers such as il Corriere della Sera e La Repubblica.